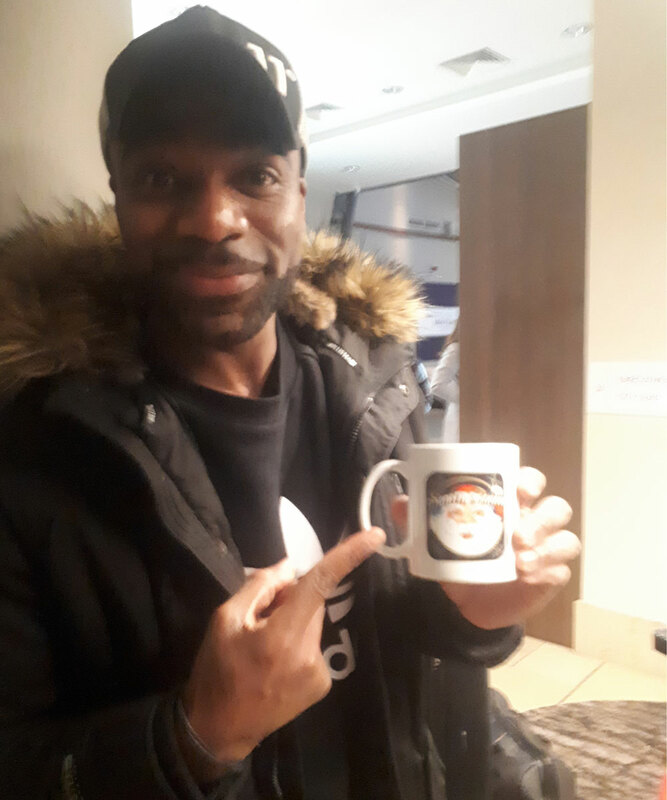 Ore Oduba is a British television and radio presenter, best known for winning the fourteenth series of BBC One's Strictly Come Dancing. He presented the BBC children's news programme Newsround from 2008 until 2013. In 2018 he hosted the game show And They're Off! in aid of Sport Relief.